Style: Name Necklace/Love Necklace Thickness: 0.7mm/0.027" Pendant Size: 2.5cm ~3.0cm /0.98"~1.18" Hook: Double Hooks Chain type: Cable Chain Material: 18ct Gold Style: Name Necklace/Love Necklace Thickness: 0.7mm/0.027" Pendant Size: 2.5cm ~3.0cm /0.98"~1.18" Hook: Double Hooks Chain type: Cable Chain Material: 18ct Gold Hot Sienna Miller Style name necklace look simply cute and cool. This item is a must have necklace and also a good gifts to your friends! 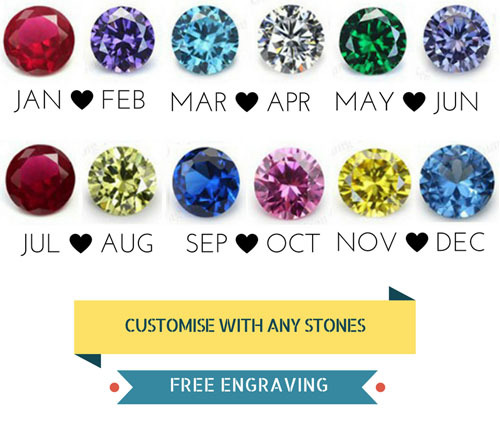 Just because you didn't spend a lot on your jewellery doesn't mean you shouldn't take good care of it. 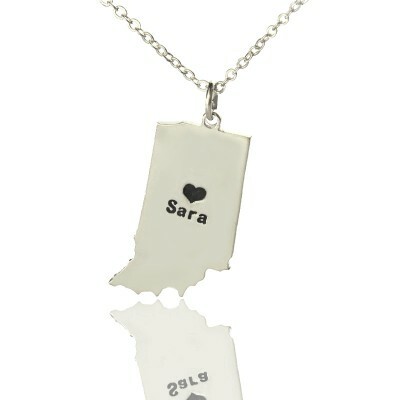 A simple and cheap way to keep your watch looking great is to put toothpaste on a dry cloth and rub. 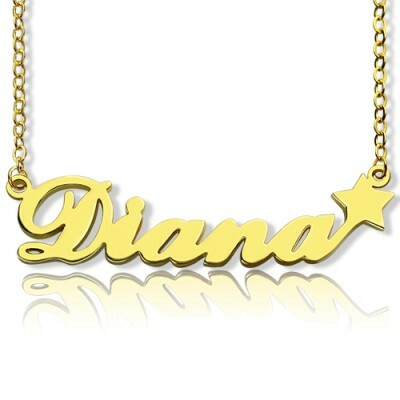 Your plastic watch will look brand new. 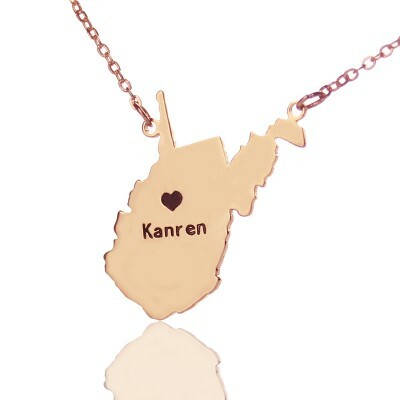 Love them until the circle ends. 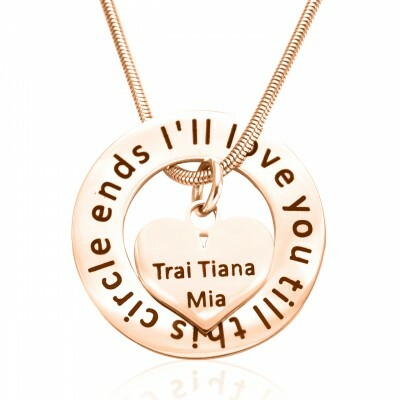 This Circle My Heart Pendant is a sweet and thoughtful eminder of l.. 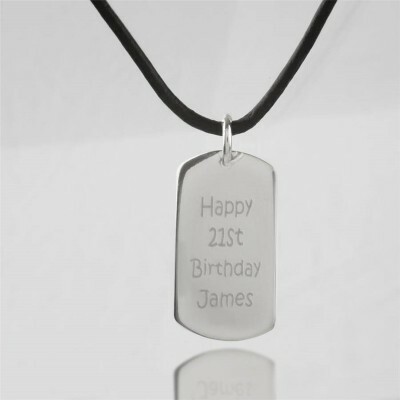 The dog tag measures 2.4cm x 1.5cm and the leather cord is 18" and the Gold bead chain is avail.. 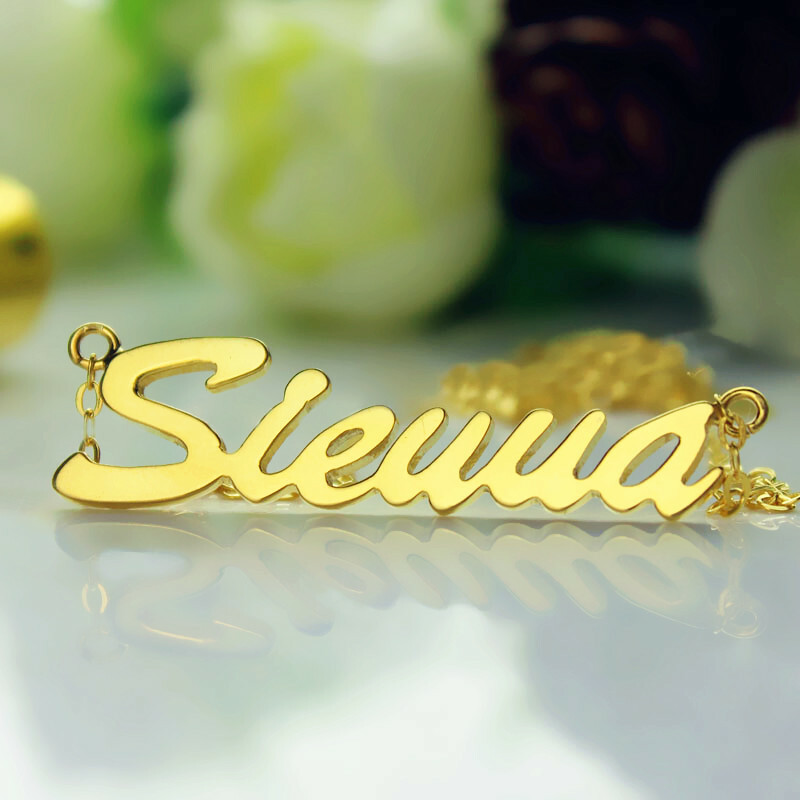 Style: Love Necklace/Carrie Name Necklace Thickness: 0.7mm/0.027" Pendant Size: 2.5cm ~3.0cm /0.. 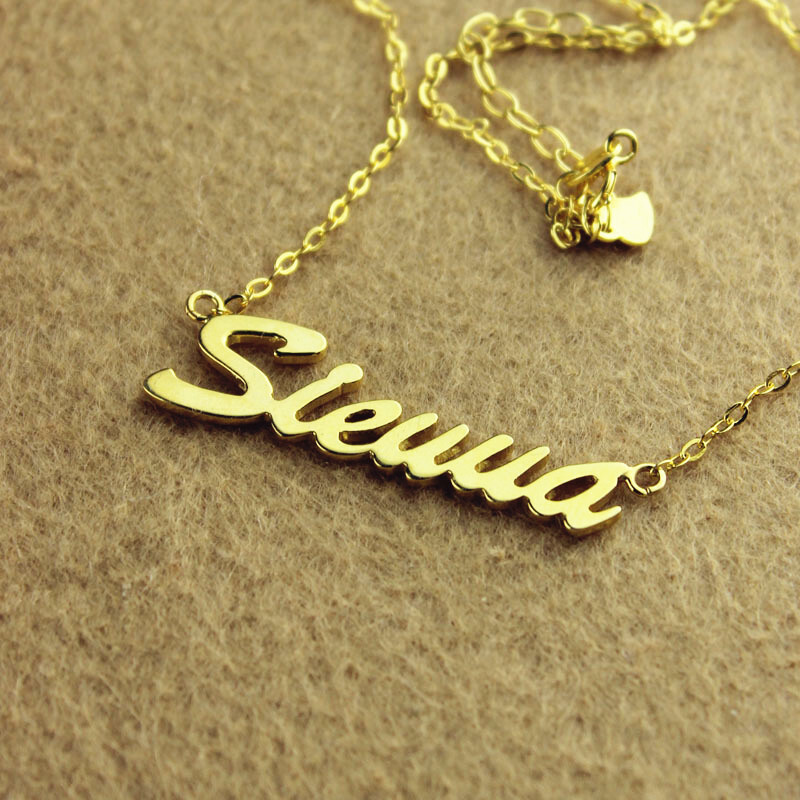 Item specifics: Style: Carrie Name Necklace Thickness: 0.7mm/0.027" Pendant Size: 2.5cm ~3.0cm .. 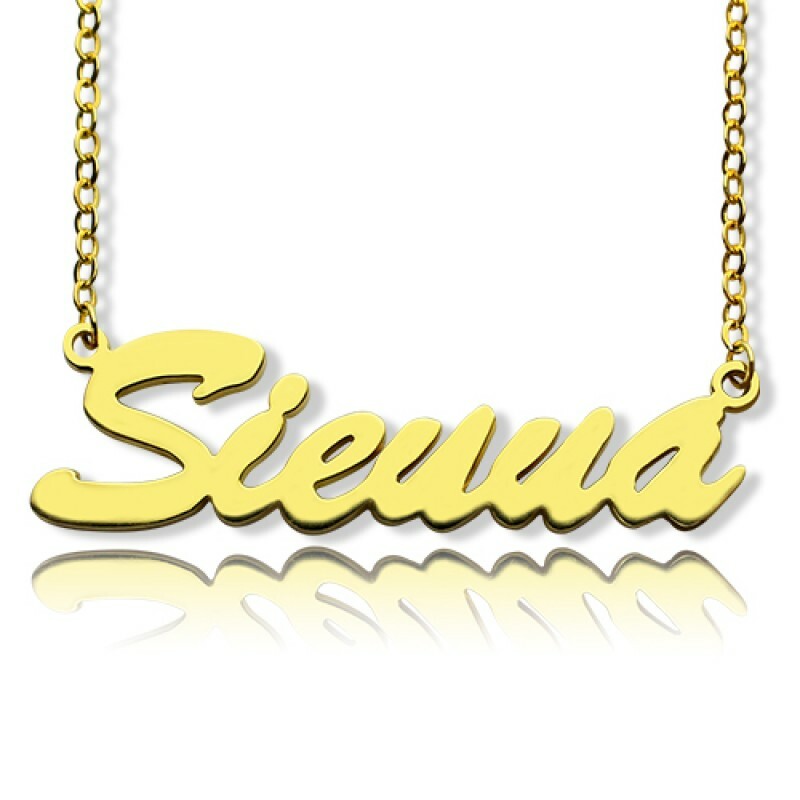 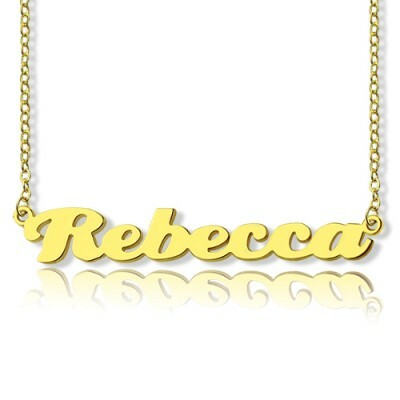 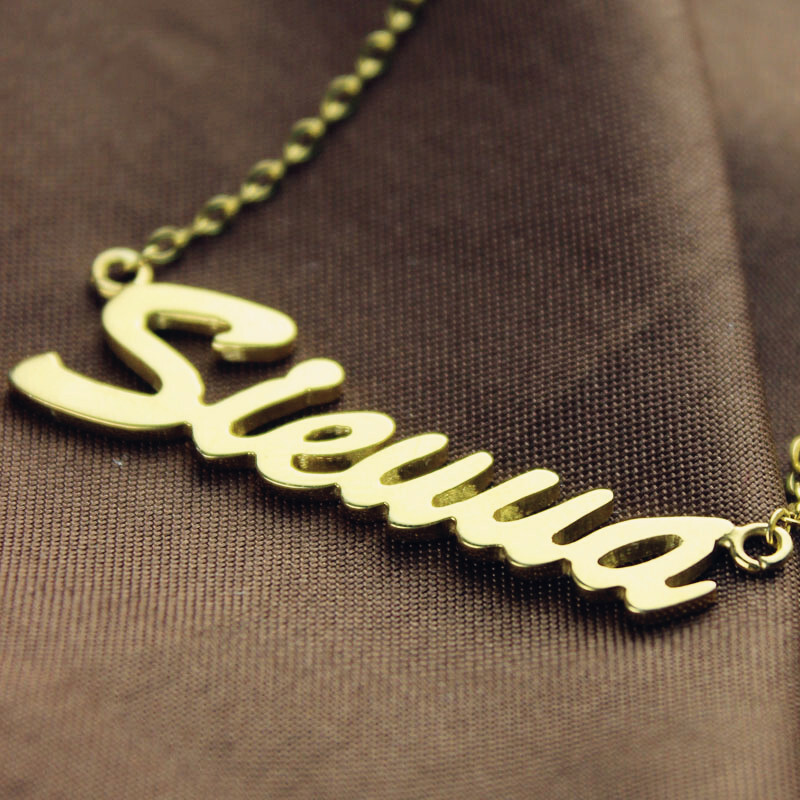 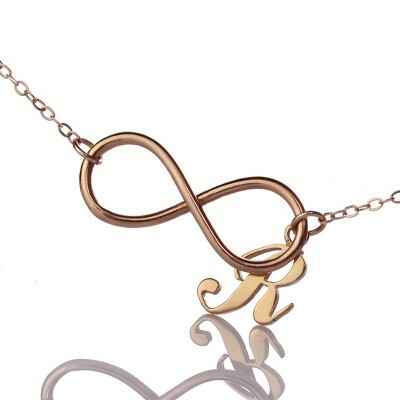 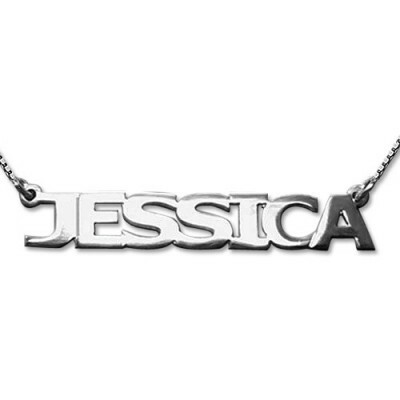 This Solid Gold name necklace can be issued with the name of your choice. All the ..